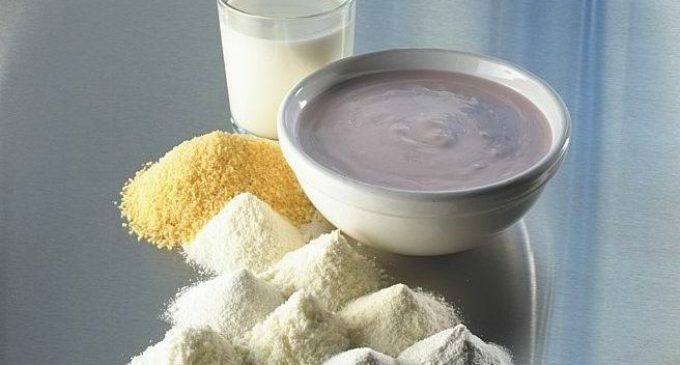 Demineralized whey powder is an economical and healthy ingredient which is used across many food and dairy products. Growing consumer demands for infant formula and sports nutrition products in particular mean this highly beneficial product is seeing intensified production levels. SPX FLOW offers customers expertise, experience and state-of-the-art technology for efficient and safe demineralized whey production. SPX FLOW has a long and successful history in serving the dairy, food and beverage industries. Its close partnership with these industries is supported by its leading Innovation Centres where new products, processes and recipes can be rapidly trialled and optimized. Its particular expertise in the area of demineralized whey production is summarised in a new brochure dedicated to this process. It shows all processing steps along with the different technologies available to achieve them. SPX FLOW can provide complete demineralized whey processing lines covering demineralization, evaporation, crystallization, spray drying and final exhaust separation and filtration. Its wide solution portfolio is supported by food technologists, process engineers and production engineers who work closely with customers to achieve optimum plant design and final product quality. Systems are designed for excellence in all areas of performance including final product quality, reliability, usability, hygiene, processing efficiency and flexibility. Through the use of its Innovation Centres and vast experience in this market area, SPX FLOW has shown it can help its customers meet or exceed even the most demanding project expectations. To read more about how SPX FLOW can help maximize the benefits of demineralized whey production, the new brochure can be downloaded at http://www.spxflow.com/en/anhydro/industries/dairy/demineralized-whey-powder/.